The former Steeler and OLB coach is the first change in Pittsburgh after a disappointing season. 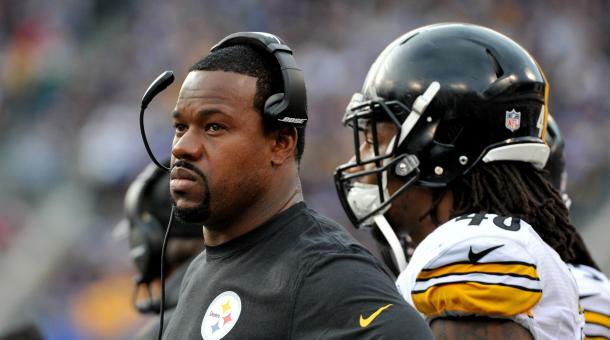 The first change in Pittsburgh has arrived as Joey Porter will not be the OLB coach for the Pittsburgh Steelers going forward. The Steelers made the announcement this afternoon in an offseason that will probably see more announcements in the coaching department. Porter, who is a former Steelers player, was first signed to the role in 2014 but it seems as though the organization feel that it is time for a change. The defense of the Pittsburgh Steelers has been their Achilles' heal for a few season now but this year, the OLB position seemed to be one of the bright spots of the campaign. Vince Williams and T.J. Watt had solid seasons and when called upon, Bud Dupree made an impact as well. All of these players were under Joey Porter's tutelage so it seems surprising that the Steelers opted to let him go. As the Steelers secondary was constantly giving up big points and plays, the general consensus seemed to be that Tom Bradley, the defensive backs coach, would find himself moving on from Pittsburgh but instead, it's Porter who will now be looking for a new coaching role next season. Head coach Mike Tomlin released a statement on the Steelers' decision to not renew Porter's contract, stating that "these are difficult decisions" especially considering Porter's relationship with the organization, and that he wanted to thank Porter for his "coaching efforts" over the last five seasons. As many who follow the Steelers know, Porter's release could possibly be the first of many changes within the coaching staff in Pittsburgh. Tomlin himself may be in the hot seat but it seems more than likely that the likes of defensive coordinator Keith Butler will be the next to go. Mike Munchak, the Steelers offensive linemen coach, as already been interviewed by other National Football League teams and thus, could be the next out the door. 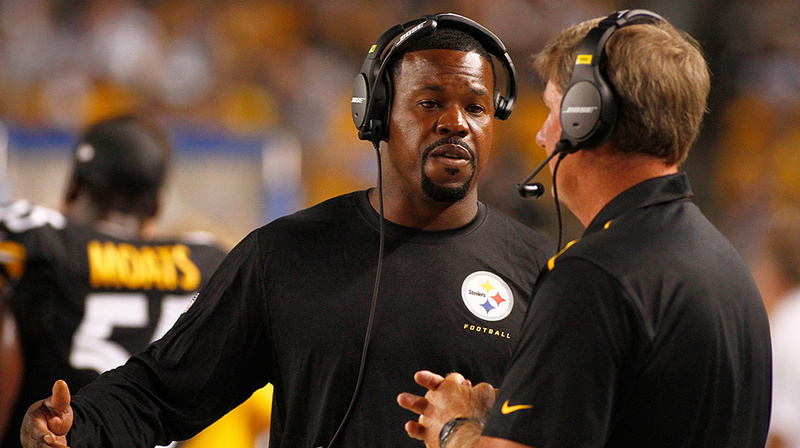 As for the rest of the Steelers' coaches and players, the future remains uncertain.